VICTORIA BUSINESS FOR SALE. 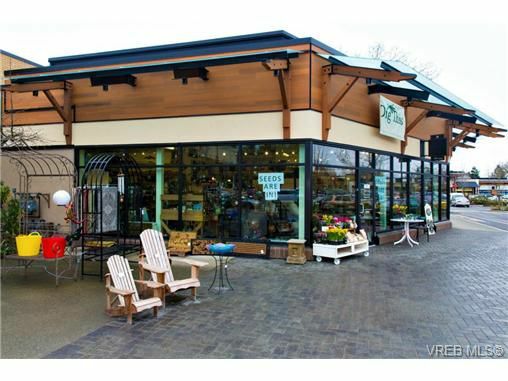 PRIME Location = Heart Of Royal Oak. 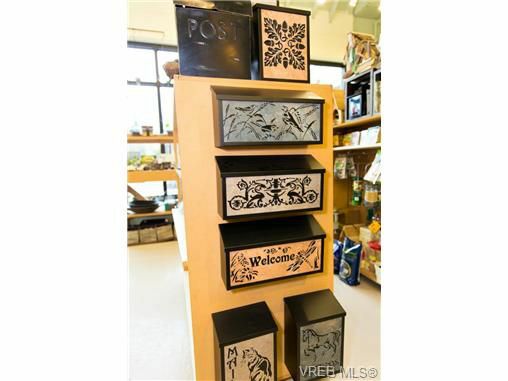 Owner's retirement is your opportunity!!! 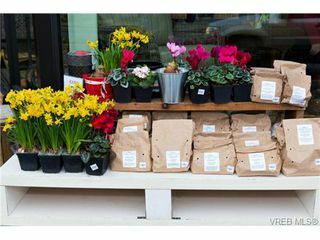 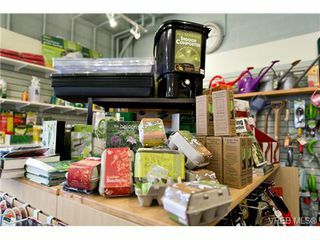 Dynamic, turn-key Dig This location is a leading gardening & outdoor living store helping garden enthusiasts create inspired spaces to enjoy with friends & family. 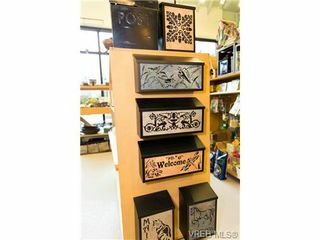 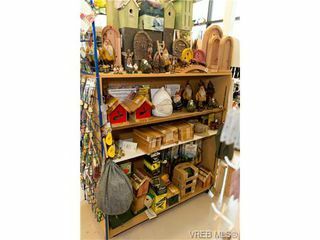 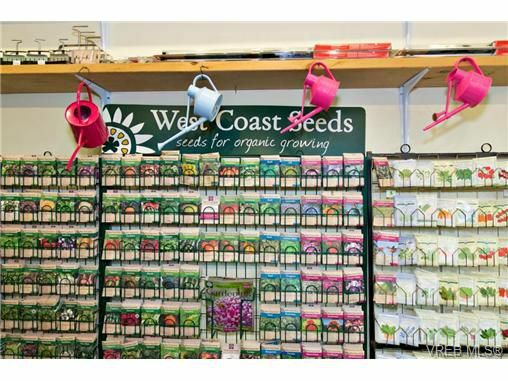 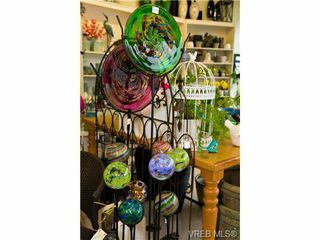 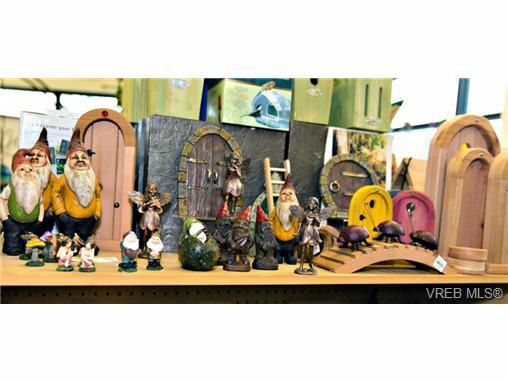 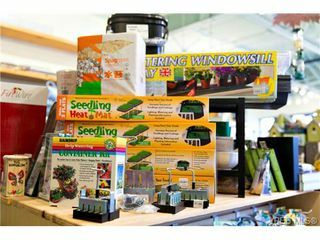 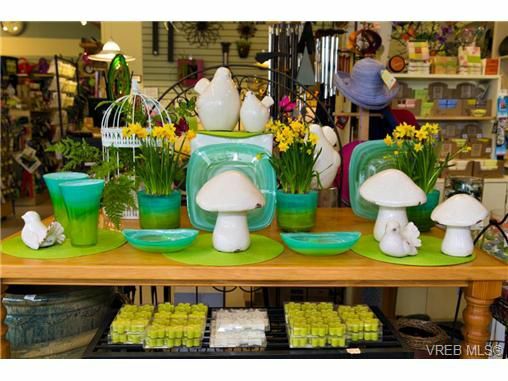 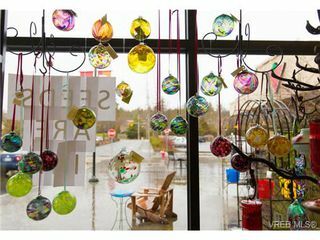 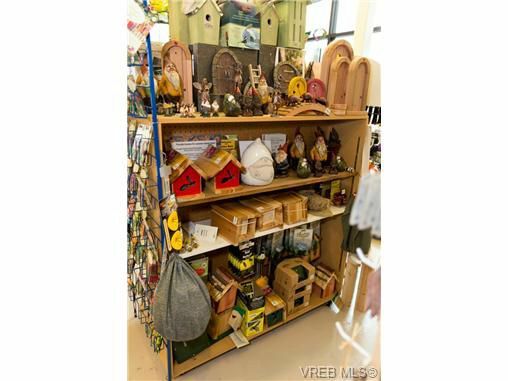 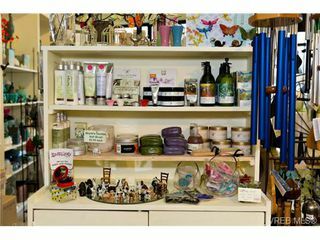 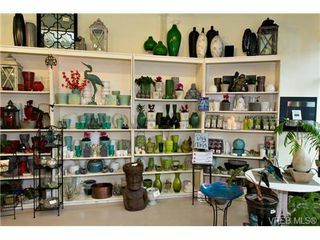 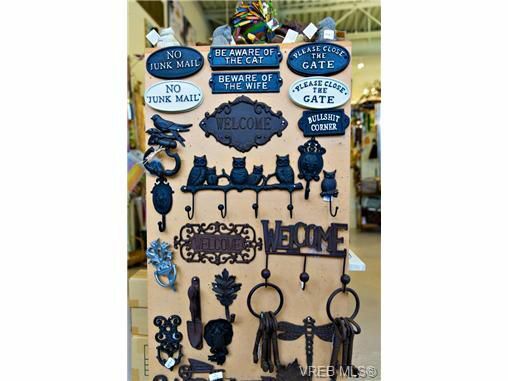 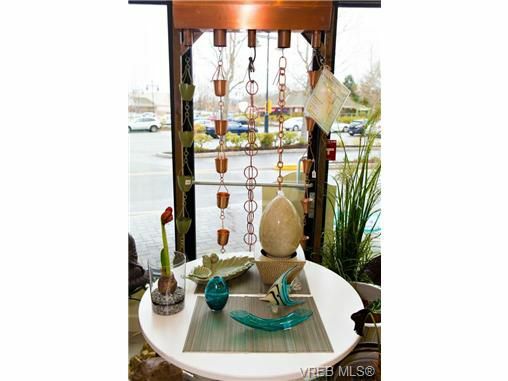 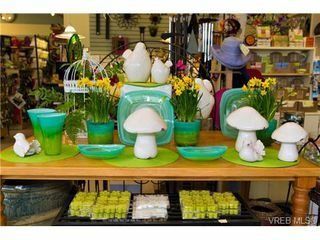 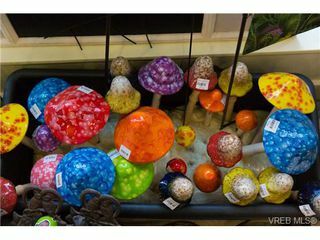 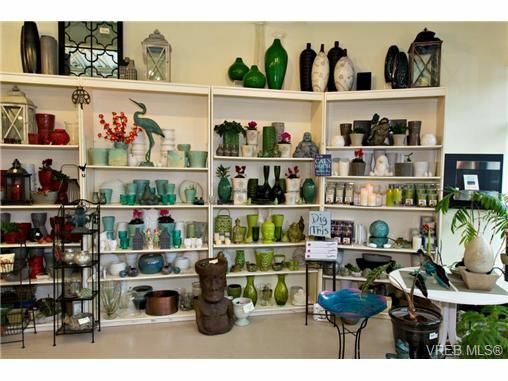 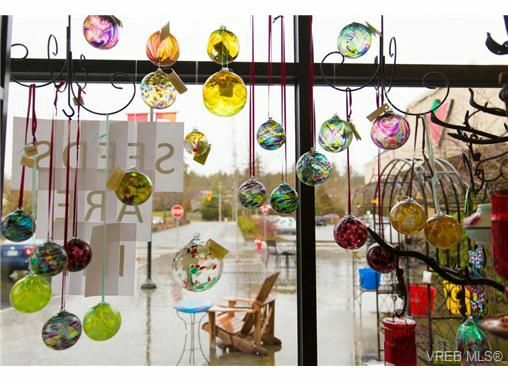 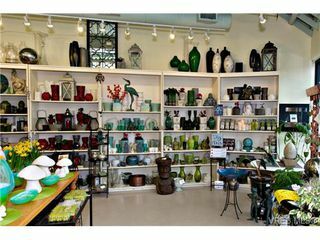 Dig This provides its customers with an extensive selection of quality gifts & garden related merchandise. 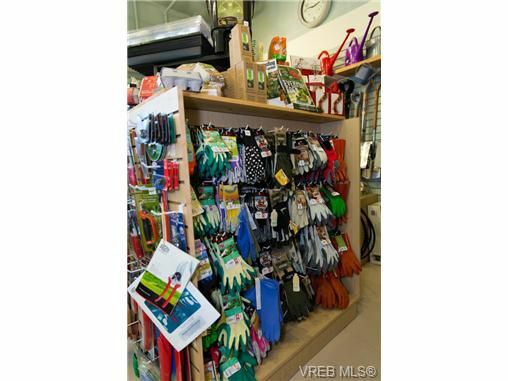 PRIME location right in the heart of Royal Oak. 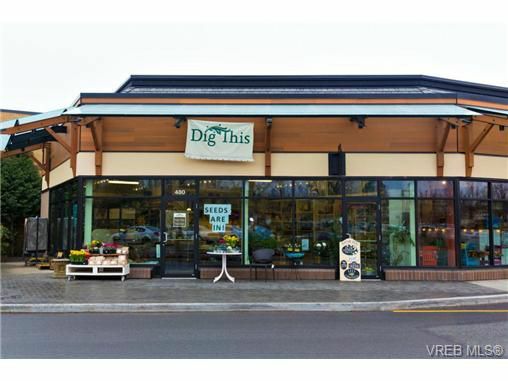 Be a part of the bustling Broadmead Village community with busy pedestrian traffic & Thrifty Foods, Starbuck's & Canadian Tire as just some of the anchor tenants. 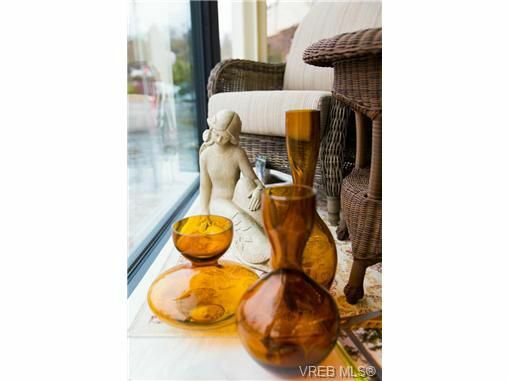 One owner well established business with large client list already in place. 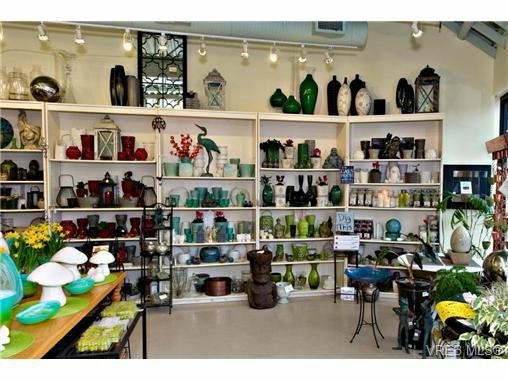 Shop is stunning & does not need improvements or expenditures for some time. Well known & trusted to provide consistent, excellent customer service. West Saanich Business: Experience the Ann Watley Difference when buying and or selling commercial real estate.